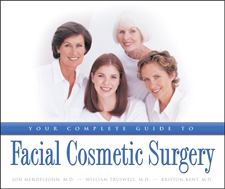 An article in the Cincinnati Enquirer spotlights Dr. Jon Mendelsohn, Cincinnati facial plastic surgeon and co-author of Your Complete Guide to Facial Cosmetic Surgery. According to Dr. Mendelsohn, “Extreme makeovers make for great TV, but they are unnecessary for people who just want to look less tired. Most people can’t take off six weeks to heal and hang out with a personal trainer.” The article features a Q & A with Dr. Mendelsohn. With the tourist season here, Ernest Lageson, author of Battle at Alcatraz, returns to the Alcatraz island book store, where he speaks with visitors and autographs copies of his book. 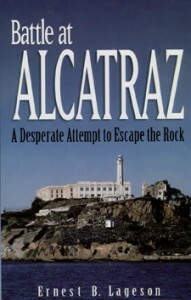 The book recounts the 1946 escape attempt by several desperate inmates. In the three-day siege, the inmates shot their hostages, including Lageson’s father, who was a guard at the prison. The senior Lageson survived the shooting and passed his story on to his son. Nebraskan Ted Kooser has won the Pulitzer prize for Delights and Shadows, his tenth collection of poetry. The Pulitzer prizes were announced April 4, 2005, in New York City. Addicus Books offers our congratulations on this high achievement. 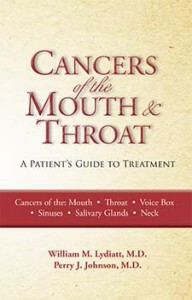 Kooser contributed four poems to Cancers of the Mouth and Throat, (Addicus Books, 2001), written by William Lydiatt, M.D. and Perry Johnson, M.D., both of Omaha. 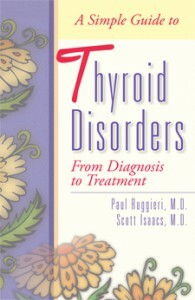 Last Fall, the Nurse’s Book Society ordered A Simple Guide to Thyroid Disorders. 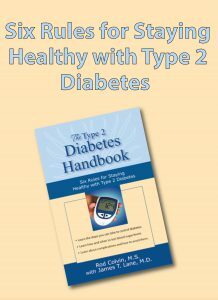 Just recently, the society placed a second order for 500 more copies of the book. The book society is made up of 40,000 nurse members. Several Addicus titles are back on the presses. 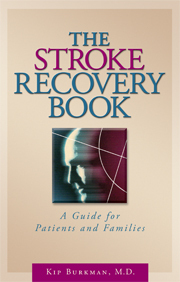 They include: The Stroke Recovery Book, Understanding Lumpectomy, Living with PCOS—Polycystic Ovary Syndrome, A Patient’s Guide to Dental Implants, Overcoming Postpartum Depression, Coping with Psoriasis, and Battle at Alcatraz. Addicus Publisher Rod Colvin will participate in two panel discussions at the Publisher’s Marketing Association University, in New York City, May 29-June 1. PMA offers several dozen workshops on topics ranging from marketing to production of books during the two days period. PMA, an organization which serves independent publishers, has some 3,900 members. Colvin also serves on the PMA board of directors. The Journal of Prostodontics offers high praise for A Patient’s Guide to Dental Implants in its March 2005 issue. 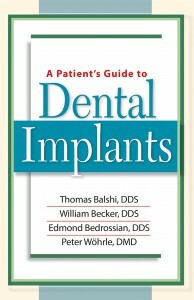 According to the book review, “Good patient education literature is hard to find, particularly when it comes to dental implants [this book] is a pleasure to find.” The book, written by four implant specialists, has been popular with both consumers and dentists. 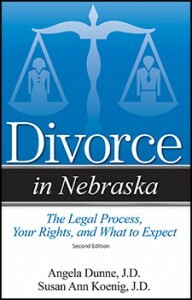 Divorce in Nebraska, by Omaha Attorney Susan A. Koenig, is off the press and in Nebraska bookstores. 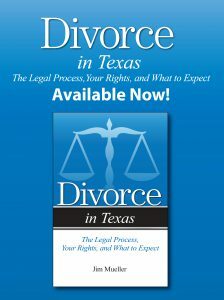 The book, the first of its kind in the state, helps divorcing couples navigate the often confusing and emotional divorce process. Ms. Koenig will sign copies of her book at Borders Books at 72nd and Dodge Streets, Omaha, on Saturday, August 13,from 2p.m to 4p.m. Retired attorney, Ernie Lageson, returns to the Alcatraz Island bookstore weekly this summer to sign copies of his book, Battle at Alcatraz. In addition to signing his book, Lageson gives tours and presentations to tourists. His book tells the story of a 1944 escape attempt by four inmates. The Marines were called in before the standoff ended. Lageson’s father was a guard at the time of the incident. Ernie Lageson was thirteen at the time and lived with his parents in staff housing on the island. The senior Lageson was shot during the uprising, but recovered from his wounds.